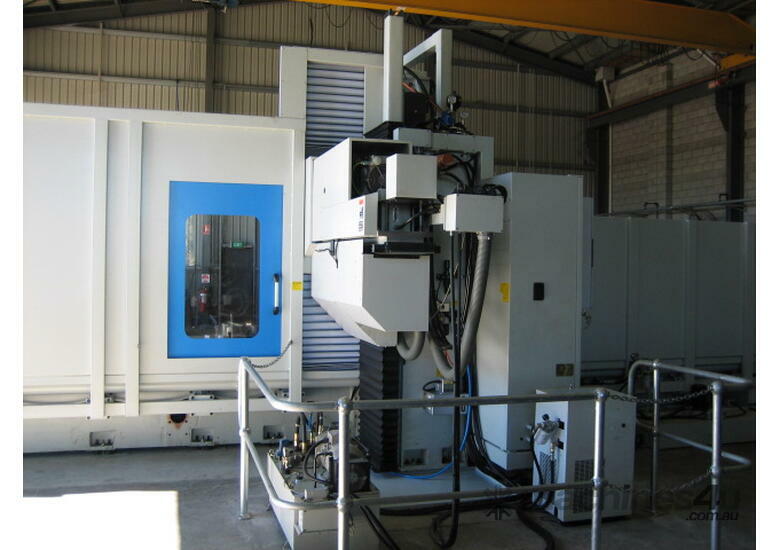 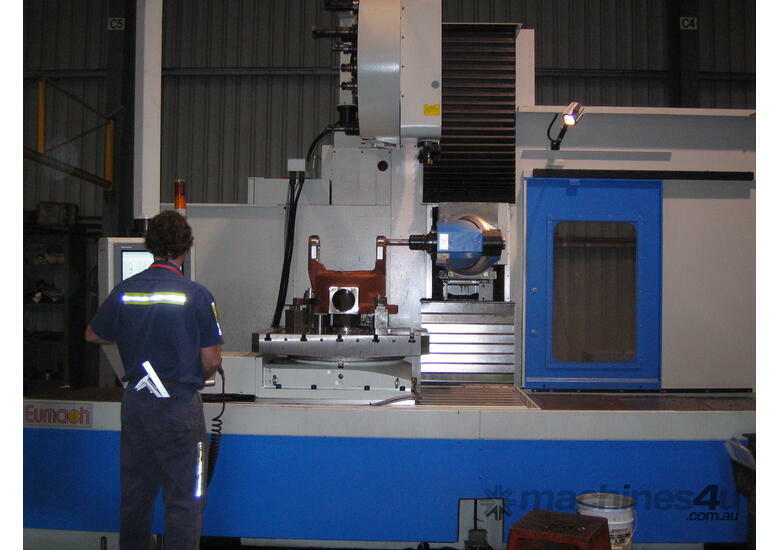 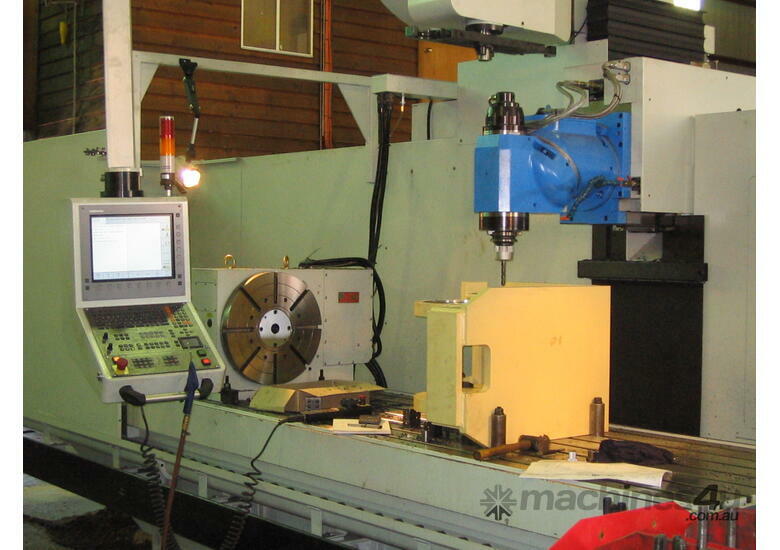 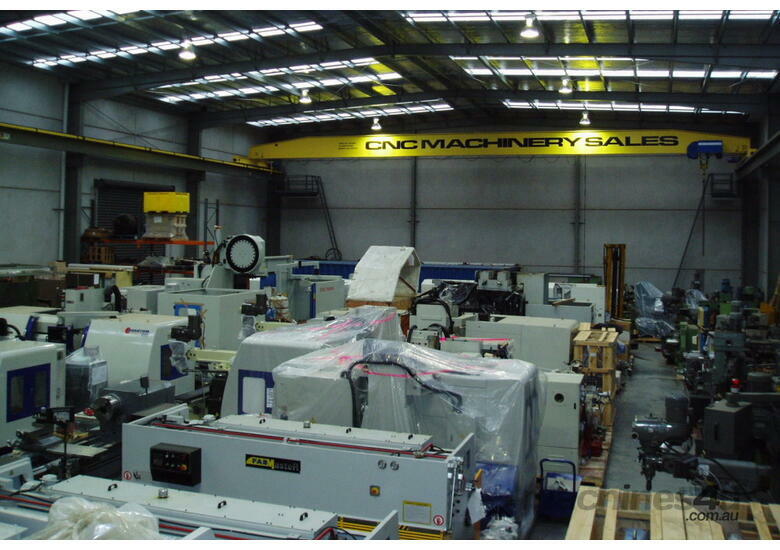 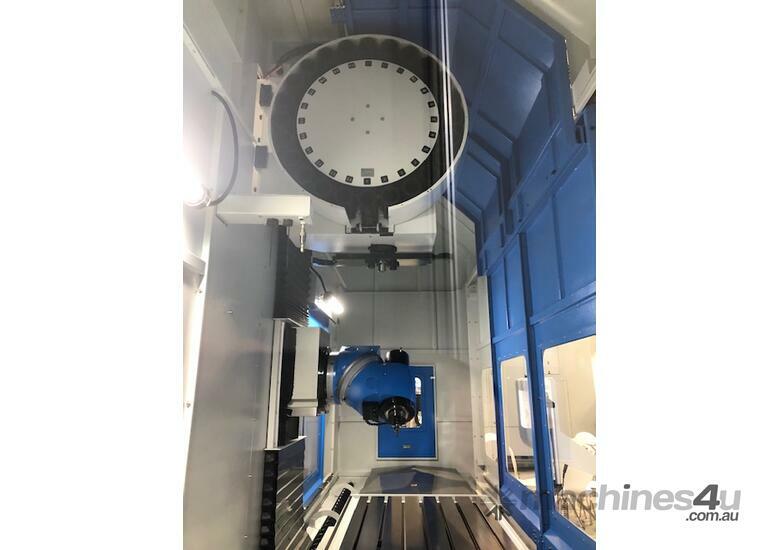 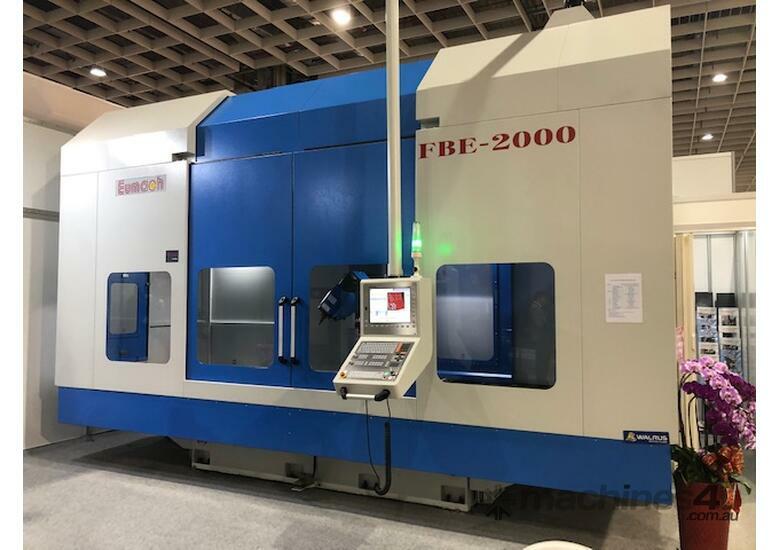 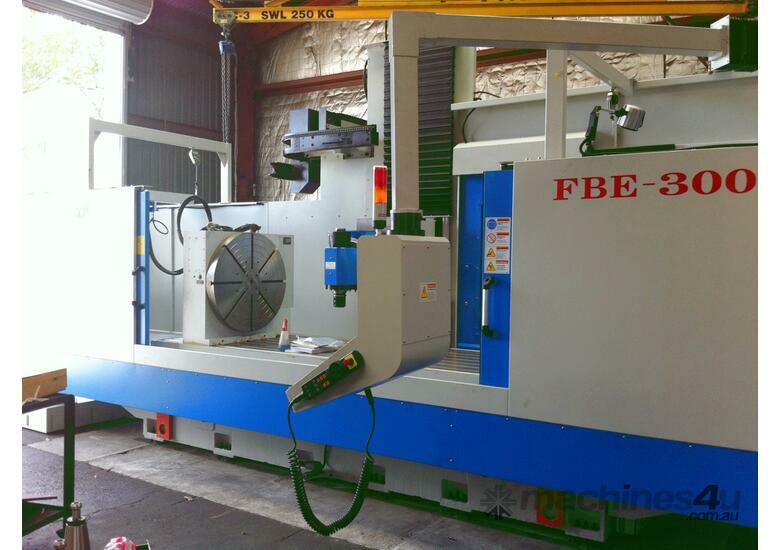 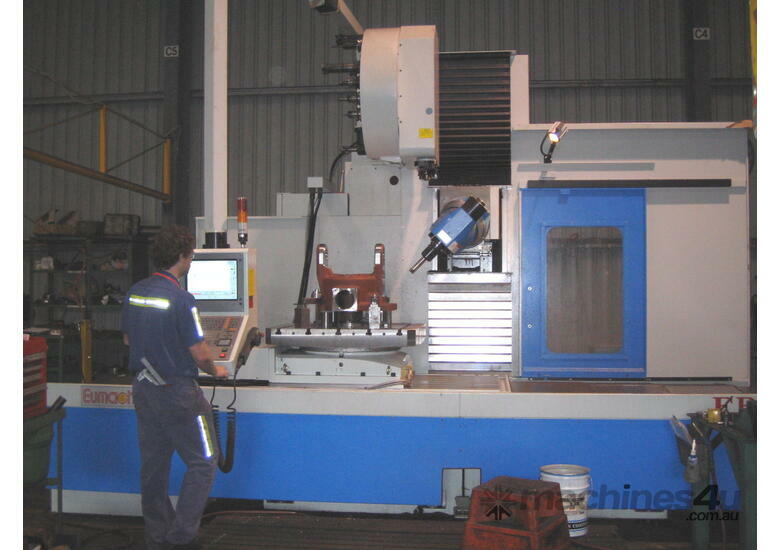 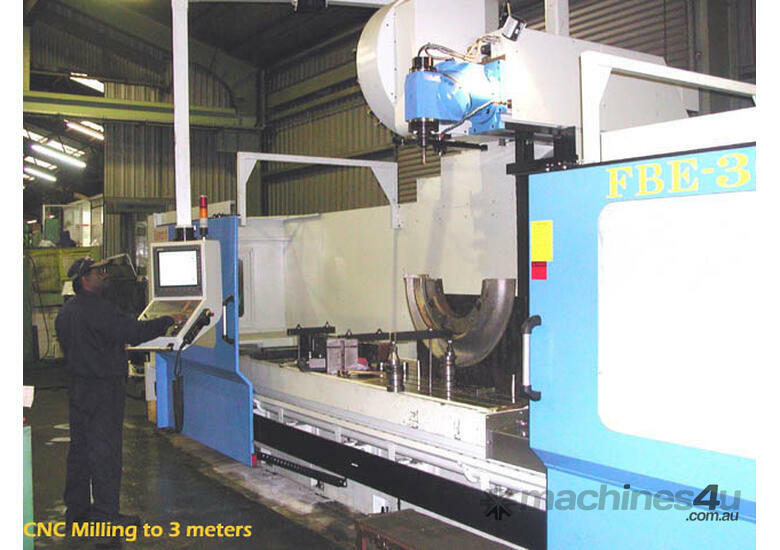 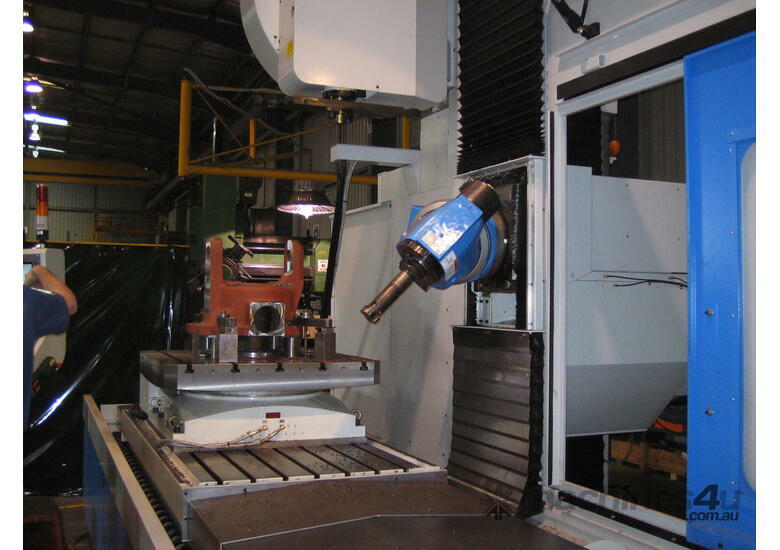 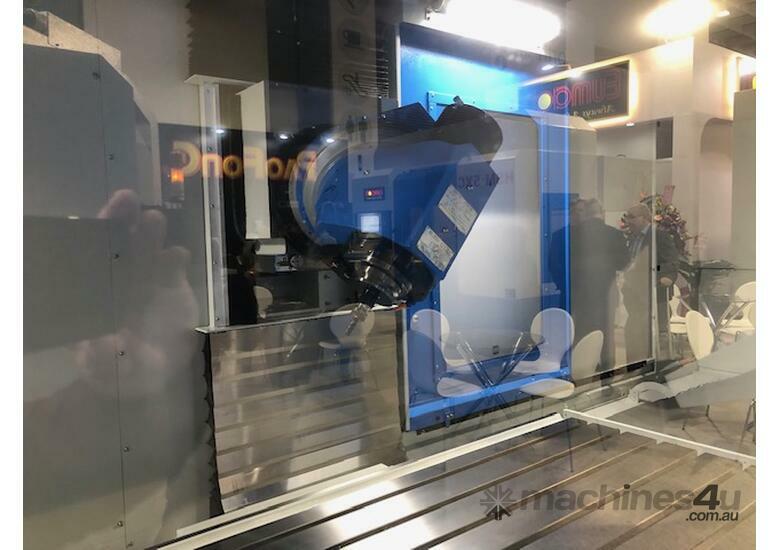 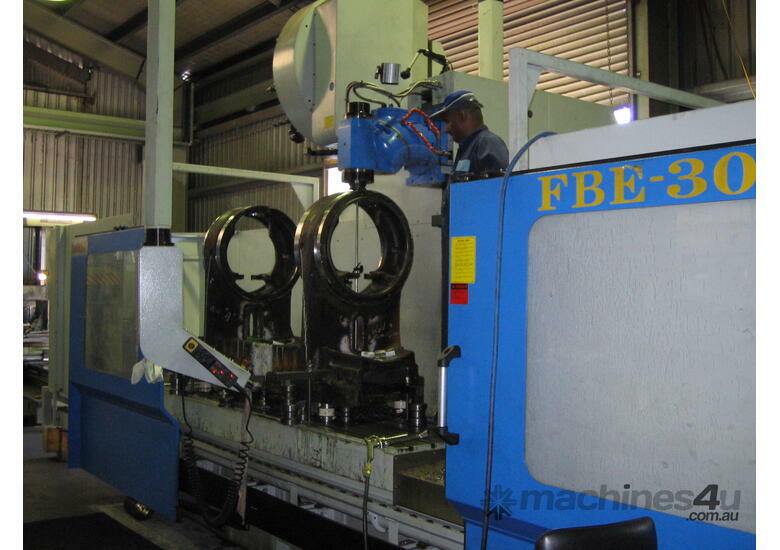 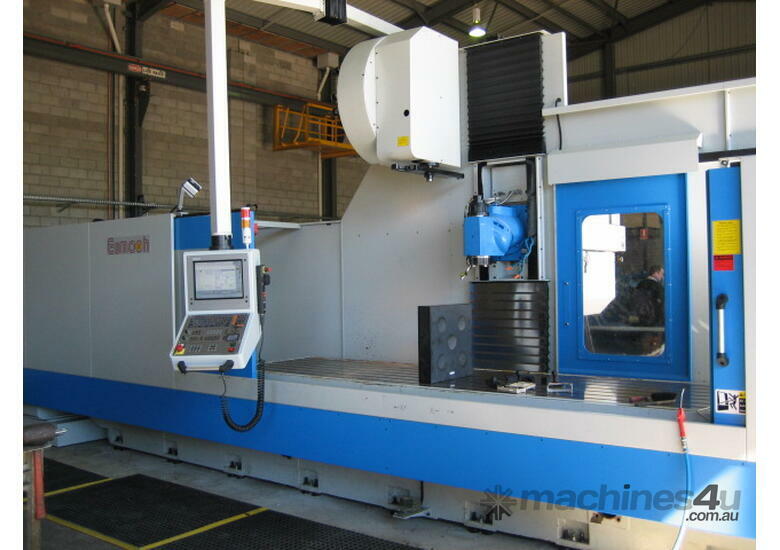 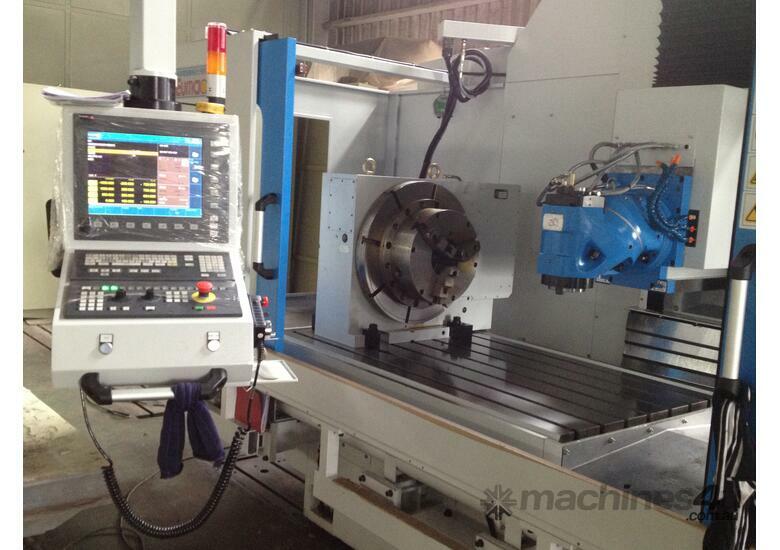 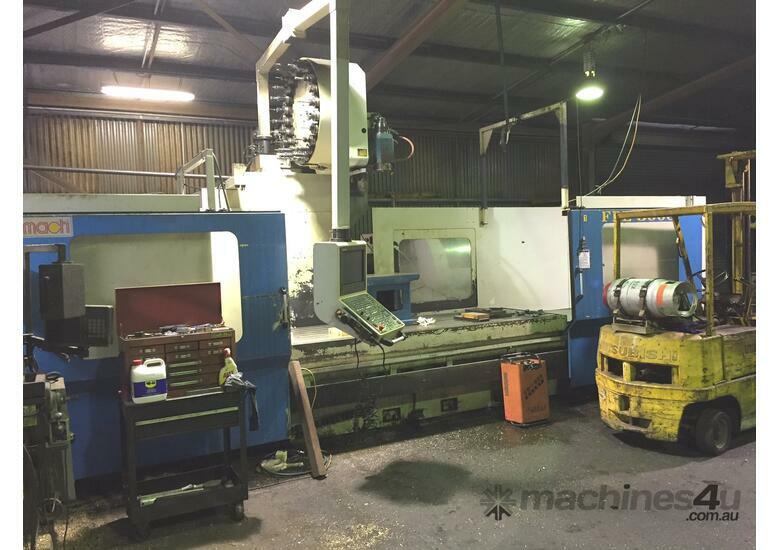 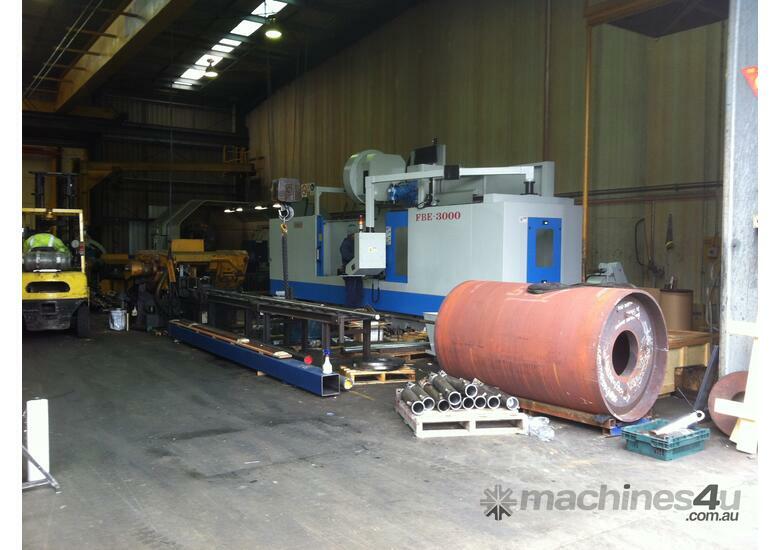 New Eumach FBE heavy duty, high quality Taiwanese CNC Universal Bed Mills have proven popular with leading machine shops, toolmakers and government departments around Australia. 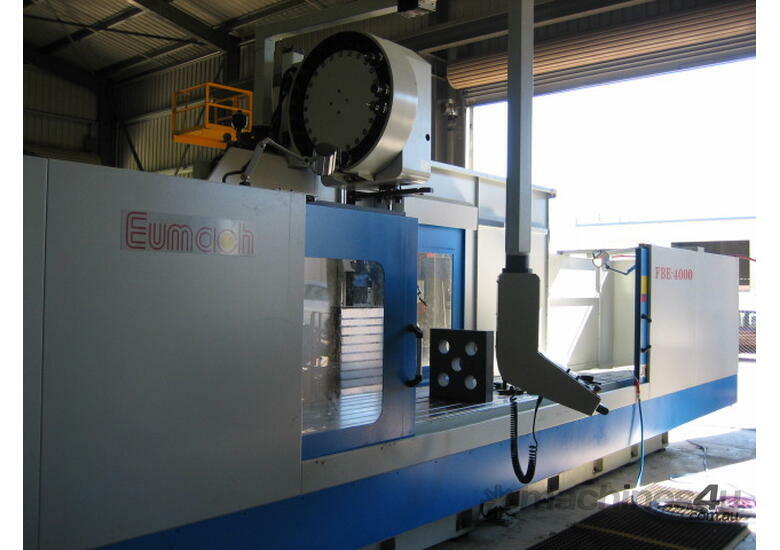 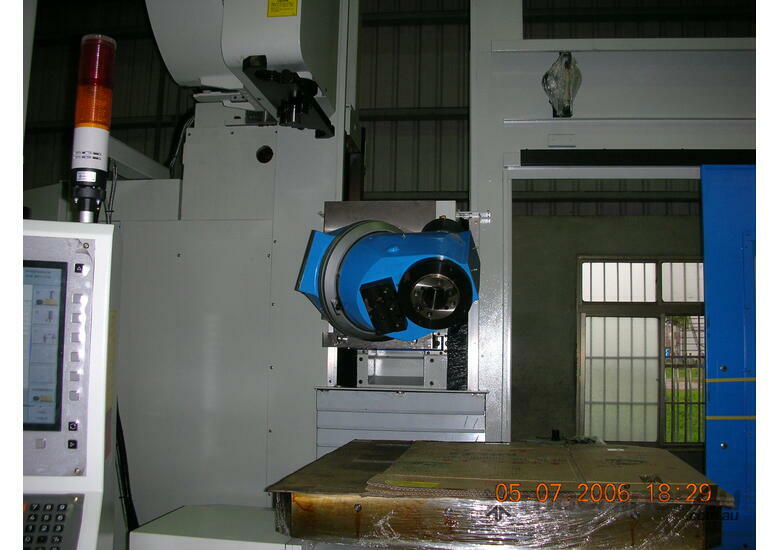 All are Eumach FBE CNC Bed Mills are supplied standard with linear scale feedback to provide an optimum level of long term accuracy. 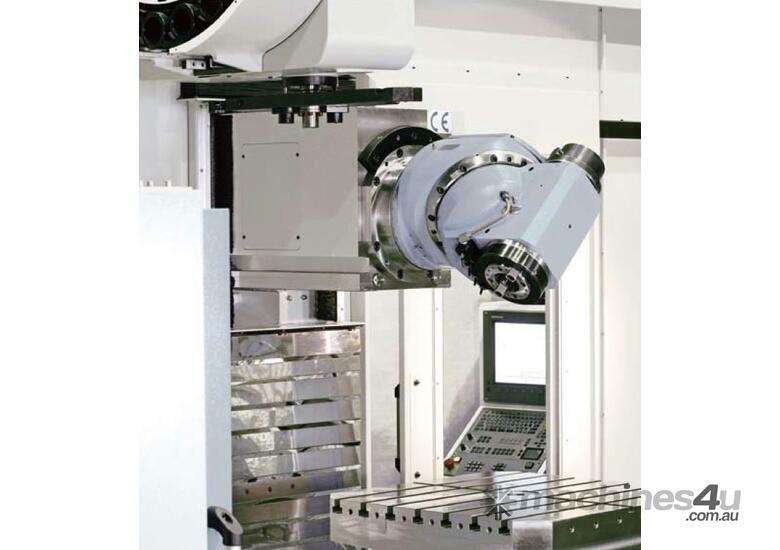 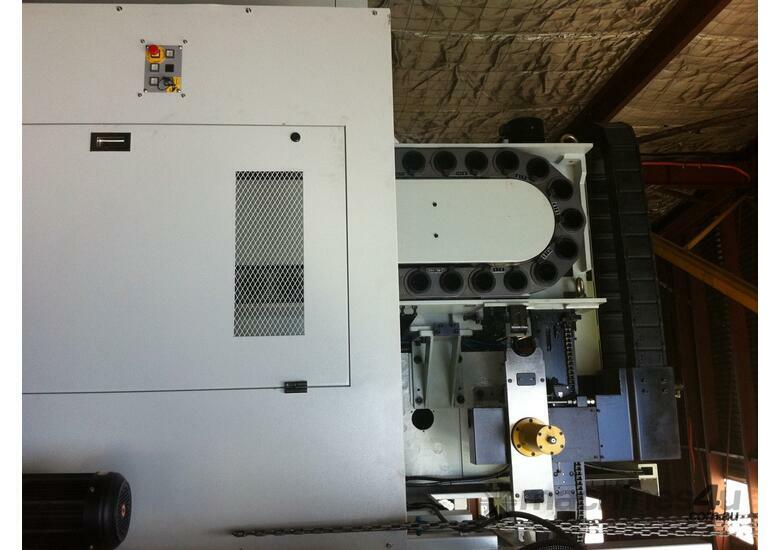 Available with Heidenhain i530, Fagor 8070 and other controls.